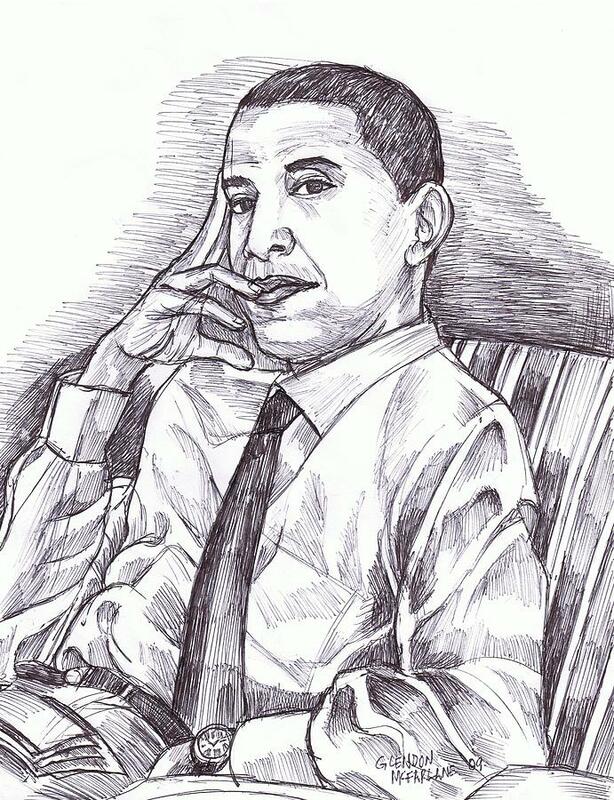 Mr. President is a drawing by Glendon McFarlane which was uploaded on January 14th, 2010. This works is already sold to an art collector. There are no comments for Mr. President. Click here to post the first comment.